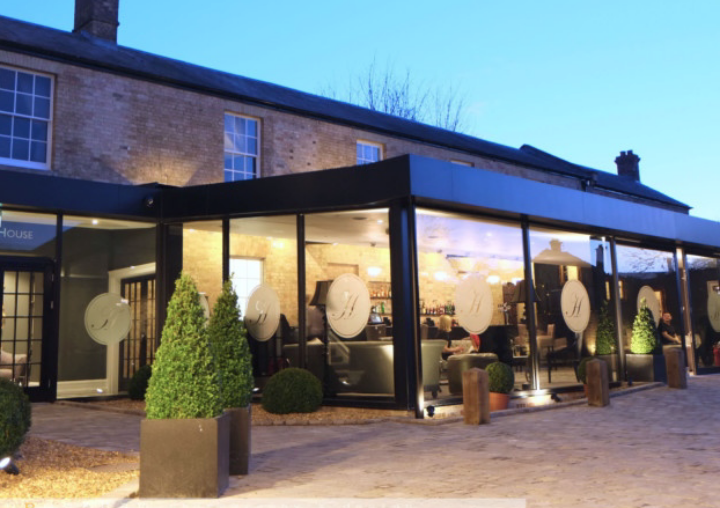 This boutique hotel in the historic city of Ely provides a perfect escape for a night or two. If you’re looking for a cracking escape that’s not too far but enough to feel like you’ve run-away – then I’ve got just the thing for you. Poets House Hotel and Restaurant let me introduce the Muddy readers. With escape on our minds Mr Muddy and I deposited the kids into the arms of their grandmother and skidded off up the A14 in search of sanity, a good sleep and a bit of, um, ‘grown up time’. 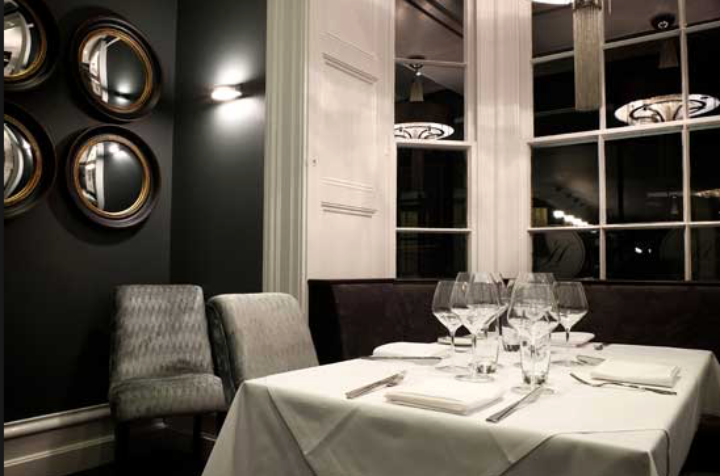 Poets House Hotel and Restaurant occupies a handsome trio of Grade-II listed Edwardian buildings in the centre of Ely. 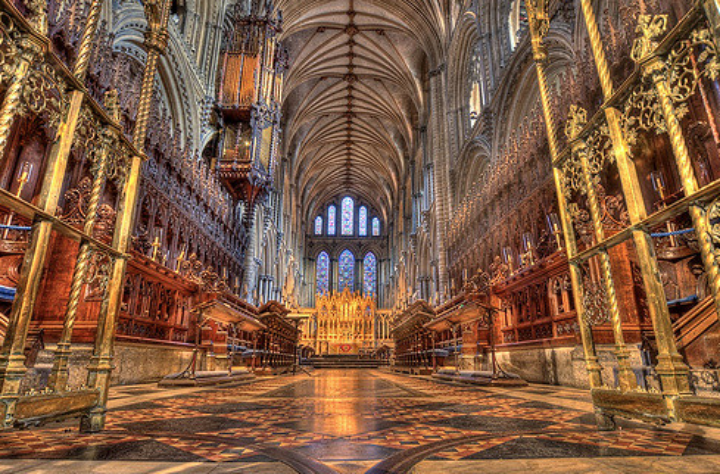 Ely is the second smallest city in England – it’s more of a large market town really but the magnificent cathedral is one of the city’s claims to fame. Ridiculously imposing – it keeps Ely star-studded with Hollywood greats – the Netflix series The Crown filmed the wedding of Philip and Elizabeth here, and other filming credits include Elizabeth: The Golden Age and The King’s Speech. 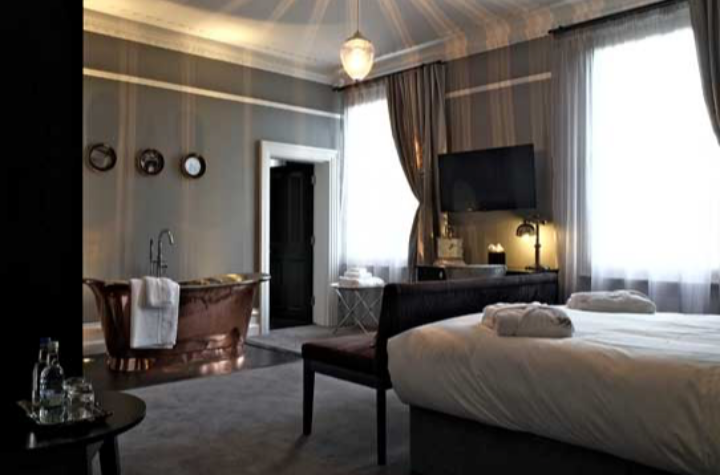 Sitting opposite the cathedral you’ll find this boutique hotel. 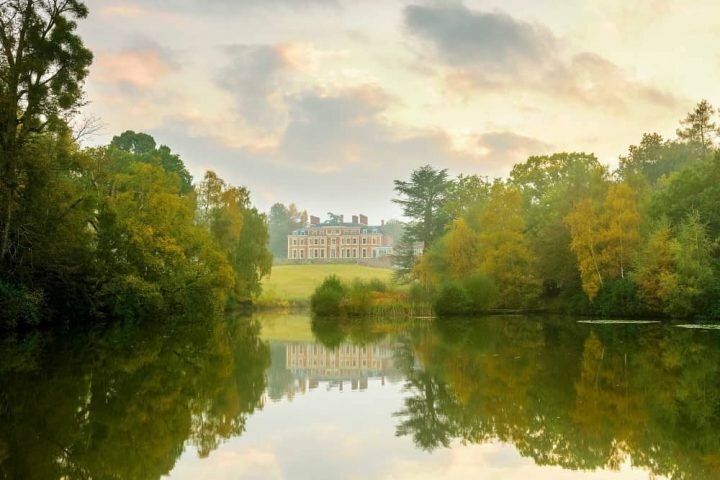 It had a bumpy time last year but it has relaunched under a new owner and is part of a group of hotels – two in Wales – Llangoed Hall in Llyswen and the Swan at Hay in Hay-on-Wye, as well as Sudbury House in, Oxfordshire. 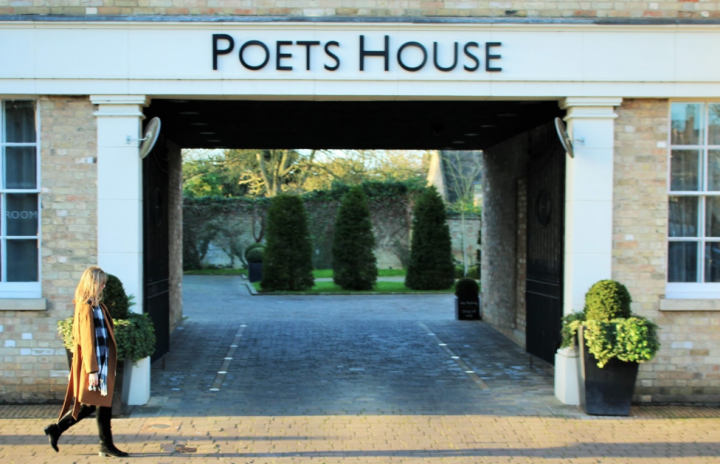 Poets House is home to 21 rooms with eight master suites. At the centre of the hotel is the courtyard – the bedrooms, reception, dining room and bar area are all accessed off it. 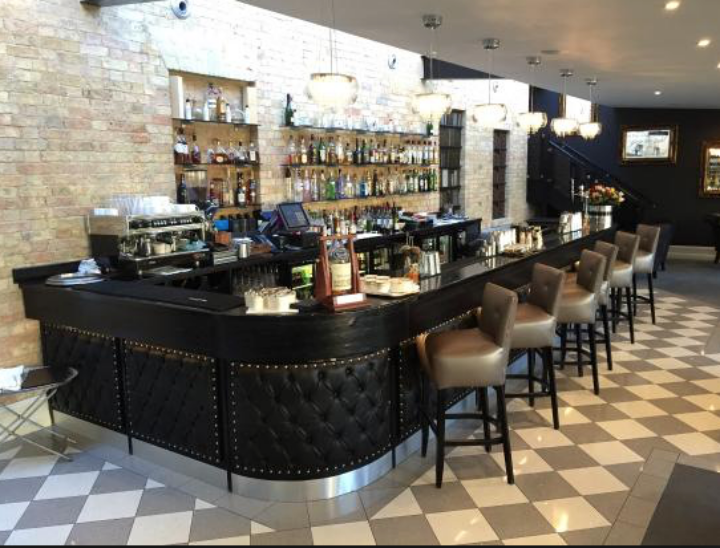 The main entrance is discreetly found on the left as you arrive through the archway and you can’t miss The Study’ bar that’s the heart of the hotel. 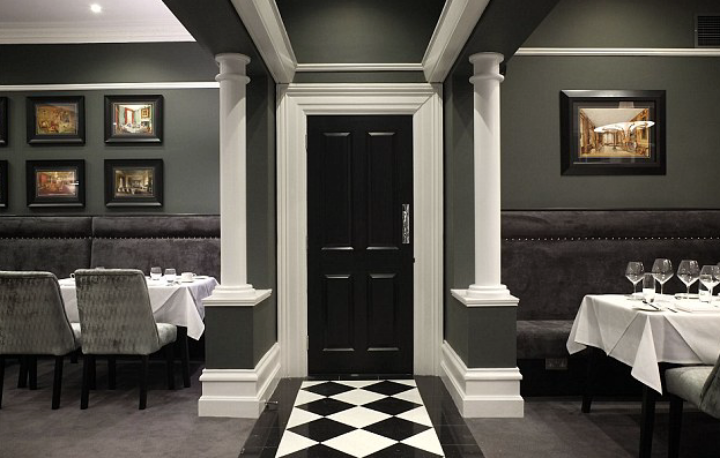 The décor is modern – the colour pallet is whites, greys and blacks throughout which, mixed with period fixtures, gives an elegant town house feel. The Study has a different feel to the rest of the hotel– a glass building with exposed brickwork, a nod to the industrial style mixed with a colourful mix of sofas and chairs. It’s a place to enjoy morning coffee, afternoon tea with delicious home made cakes and in the evening it lights up as a modern cocktail bar. 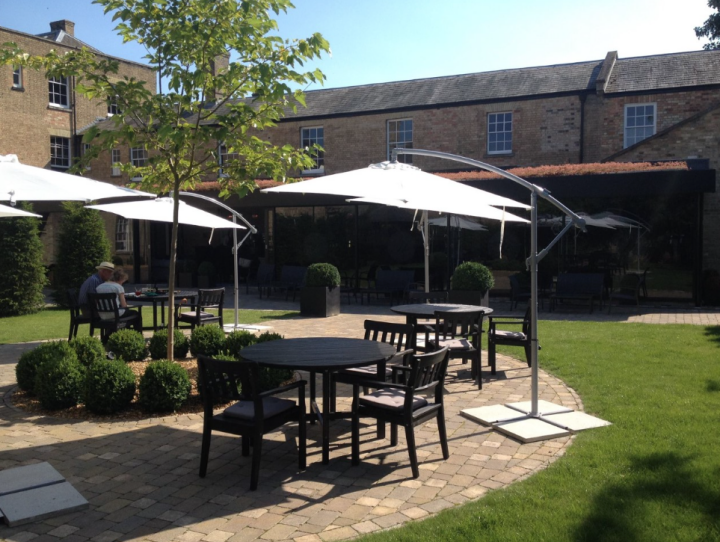 The doors open up onto the terrace – a great spot to enjoy lunch or afternoon tea when the sun’s out. Come on a Thursday evening and you’ll be able to enjoy Parisian jazz being played in The Study. So let’s head up to the bedrooms. There’s no lift in the building so if you don’t have a bellboy like me (*cough* Mr Muddy) and your legs aren’t as good as they were then request a ground floor room. Our room was spacious and was dominated by a beautiful copper roll top bath – forget exploring the city this was just what I needed to relax and unwind with a bottle of wine, watching TV. 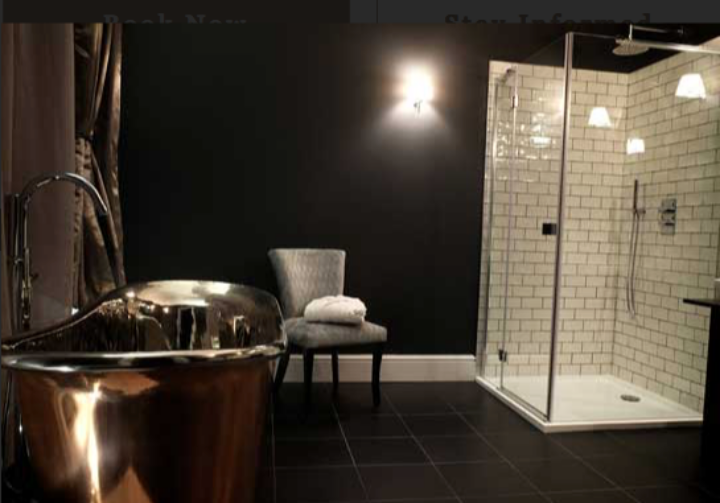 We had a large shower room, following on the black and white theme, with beautiful smellies to chuck in the bath. Not so keen on bathing in the middle of your bedroom? I loved it, but it’s a choice thing and there are rooms that offer baths in their traditional position – the bathroom, if you prefer. The hotel room had a little mini bar and all the bits and pieces you would expect from a boutique hotel, but I did think the welcome plates were rather pretty – it’s the little touches that make a difference. 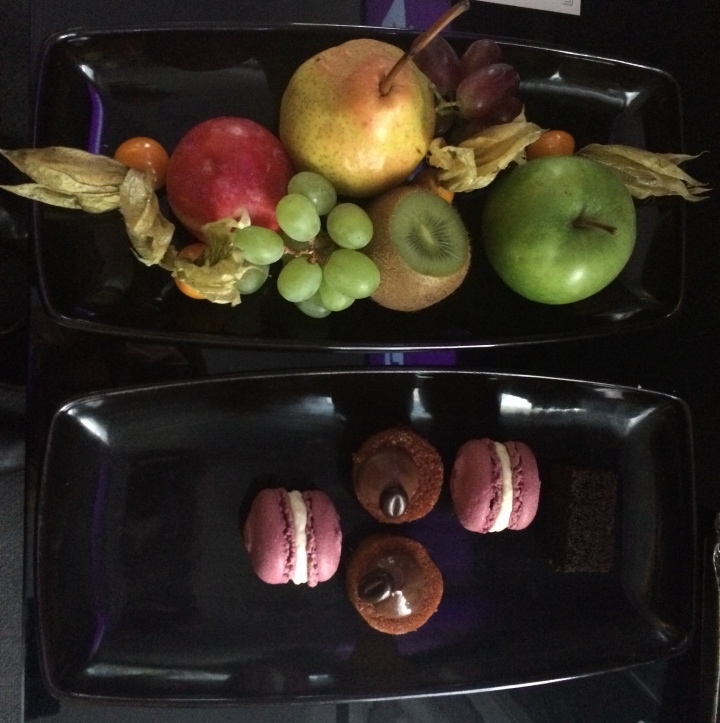 Yes, there’s a brownie missing, Little Miss Piggy scoffed it before I took the photo! Emerging from the tub like a dried prune we headed downstairs for cocktails (on a school night, nooo!) and dinner. 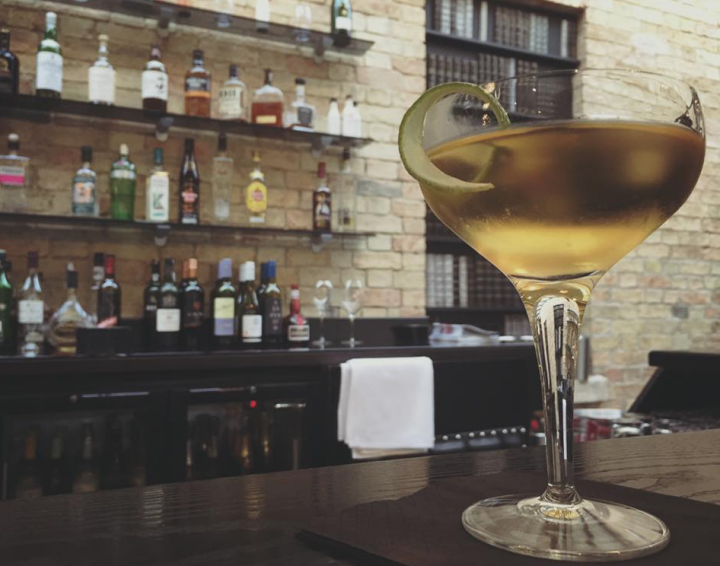 The hotel has two mixologists who run the The Study – there’s an impressive range of cocktails on the menu bearing in mind this is a small hotel and they enjoy developing their own – anyone fancy a Fenland Fling?! 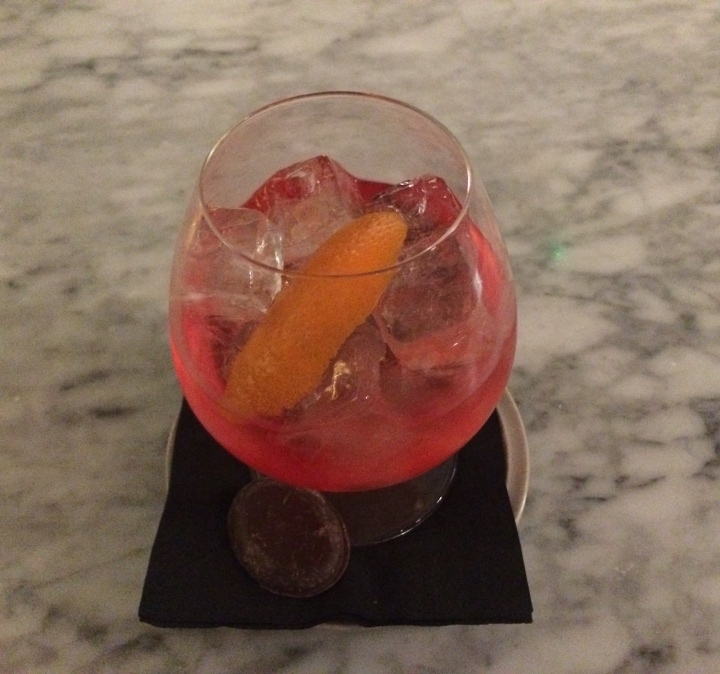 Not the most inspiring shot but I love the colours of the Dirty Shirley and I didn’t know that you should take something bitter before the cocktail – spot the dark chocolate by its side. Mr Muddy and I went on a Monday night so we weren’t expecting the bar to be packed so early on in the week – it wasn’t, but there were others around – there’s nothing worse than feeling you need to keep giving the staff jobs to keep them occupied. Dinner was served in the streetside dining room. 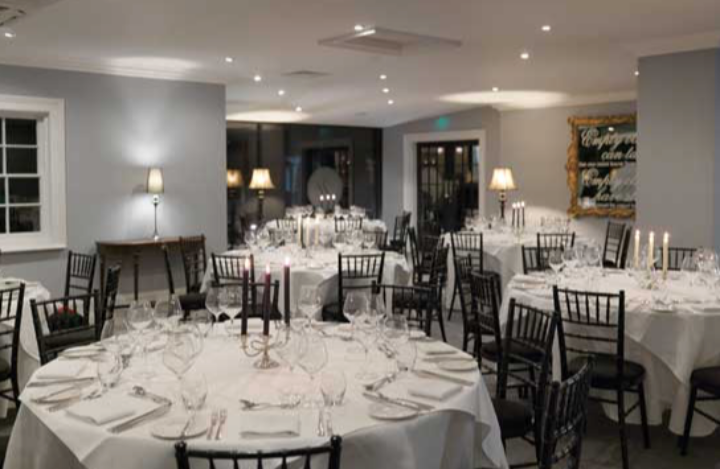 This room was busier with a mixture of business people, locals and couples enjoying a night out. 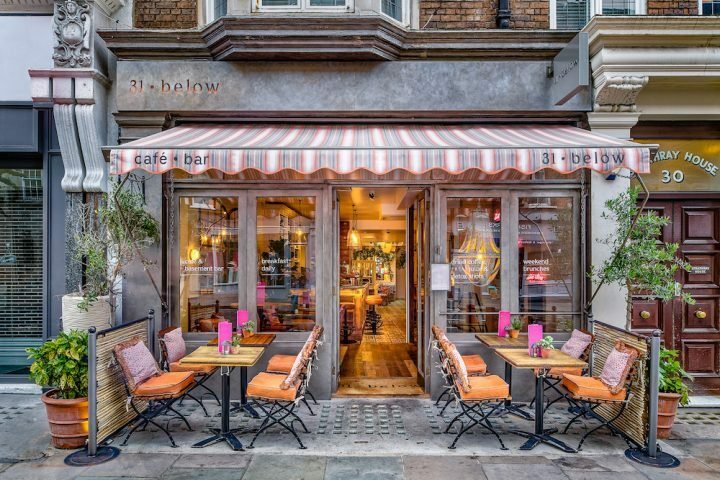 It’s not a huge area – 40 covers, but it feels intimate and cosy. Daniel Perjesi has been the Head Chef at Poets House Hotel since November and his focus is on both traditional and modern British dishes. He joins from The Crown in Woodbridge – if you know that one, and is a fan of seasonal and local produce. The food offered was something above the ordinary – dishes had been given their own twist to create an inventive menu and the wine list was interesting to match and well priced. I won’t bore you listing everything we ate but here’s a snap shot of the highlights. 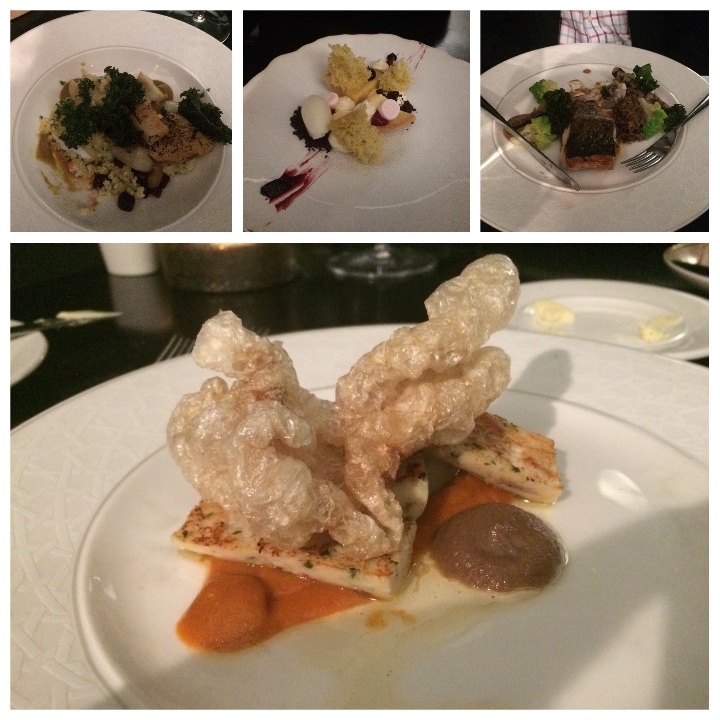 From top left: salt based celeriac, steamed millet, crispy kale and beetroot; lemon tart, pistachio sponge, meringue and lemon sorbet; seared cod, crushed cauliflower, pickled cockles and salsify; crab ballotine, confit artichokes, saffron dressing and pork scratchings. So what else can I tell you? 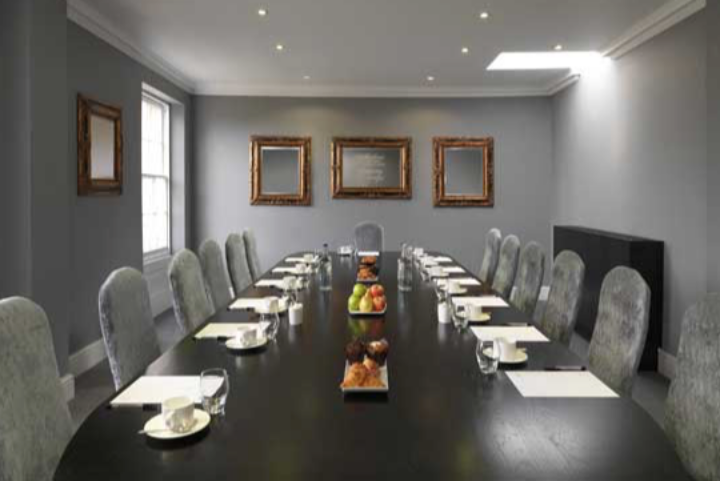 There’s a private dining room that seats 20 upstairs which is perfect for meetings or conferences. If you’re planning an event or even a wedding, the Waiting Room at the back of the hotel will seat 75 and has it’s own private bar area. Splashing out big time – then there’s the option of taking over exclusive use of the whole hotel which if you are planning a wedding would make a fabulous location. So that sums up this boutique hotel – a great find in the heart of this bijoux city. 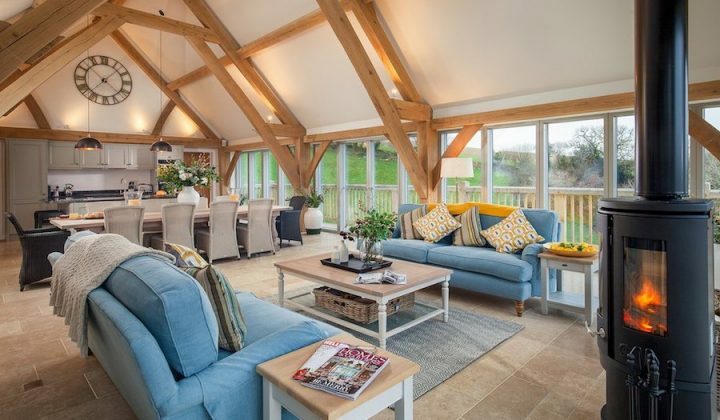 You might have got the feeling already but this place is geared more for grown ups – it’s not the place that I would choose for a family break away. One thing that particularly struck me about Poets House is the helpfulness and friendliness of the staff, they do seem to genuinely enjoy working at the hotel. It’s intimate – you feel like you’ve got to know all the staff in a short while and you’re calling them by their first names within minutes of arriving. Parking is a downside – It’s always a pain in cities and Ely is no exception. There are loading bays in the courtyard to dump the 6 suitcases I bought for one night away but after that it’s a case of finding a space on the streets around the hotel. The staff do help here and will advise you where best to park based on what your plans are. If you can drag yourself out of the bathtub Ely offers a mix of independent and high street shops. The city is small – if you’re not adverse to some legwork you can cover it on foot. They have a fabulous bookshop, Topping & Co. Bookesllers, so if, like me, you can loose a few hours browsing through the latest titles then this is worth a visit – they have a mhaasive children’s section too. The river is a short walk away where you’ll find a buzzing arts centre, Babylon Arts, which frequently hosts exhibitions and touring theatre groups, and a large antiques centre, Waterside Antiques. You can’t really visit and not stick your head into the Ely Cathedral, if your not keen on paying the entrance fee then it’s worth just gawking at the is magnificent Nave Ceiling. For those wishing to explore the outdoors further, East Cambridgeshire’s unspoilt countryside awaits – the peat-black Fens are criss-crossed by rivers and there are walks from gentle strolls to serious romps. Good for: grown-up kids, foodies, frazzled couples needing a night away. Not for: those that need accessibility –there’s not much space for wheelchairs and then there are the dreaded stairs. 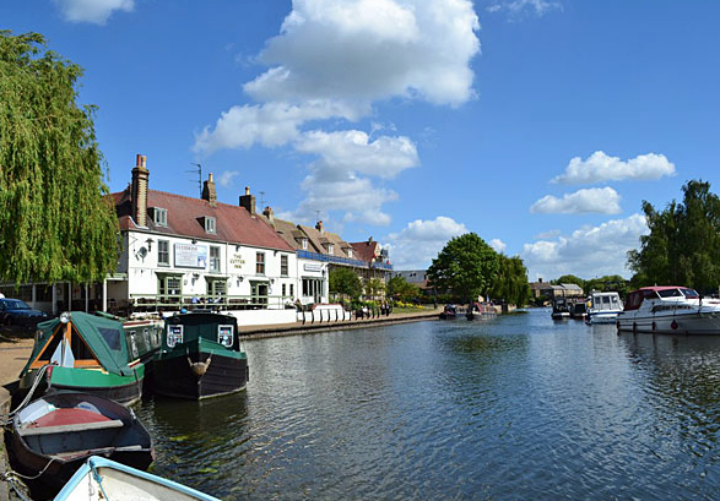 If you’re looking for a buzzing city break, with a hot nightlife and late night bars then Ely might disappoint. £: middle of the road – our room, a master double costs £170 and a house double is £140. They do often have offers on so it’s worth glancing at the website to see what’s planned. Dinner was a little pricey at first glance, £20 for 1 course but offered better value for the 3 courses, £30.